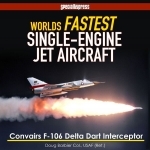 Transport and military publishing at its best. A thriller from start to finish and a book every American should read even though his hands become c..
“When I first reviewed Thud Ridge for the June 2002 issue, I had no idea that so many people had not.. This is the story of a special breed of warrior, the fighter-bomber pilot; the story of valiant men who flew the F-105 Thunderchief ‘Thud’ Fighter-Bomber over the hostile skies of North Vietnam. 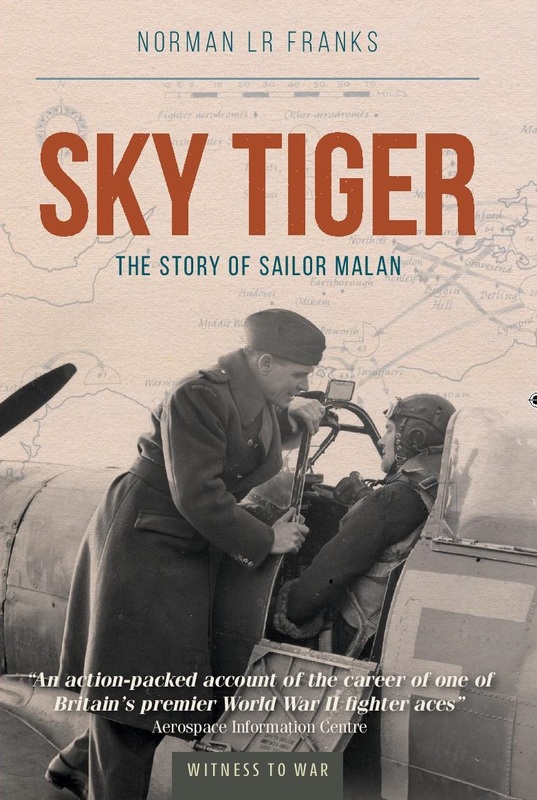 From the briefing rooms to the bombing runs, Vice-Wing Commander Colonel Jack Broughton, recounts the tragedy and heartache, the high drama and flaming terror, the exhilaration and thrill of life on the edge. He relives the incredible feeling of high-speed, low-level sorties where SAM missiles, flak and MiGs were all in a day’s work. The bravery of the pilots and their commitment to each other in times of extreme fear, crisis and catastrophe are highlighted by vivid, fast moving flying sequences. 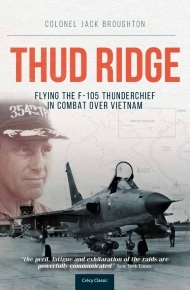 Thud Ridge is a fascinating and graphic memorial to the courage of the men, the power of their machines and their dedication to their mission. Join our monthly email newsletter. It's fast and easy.